We are glad to share another great, new deal available within the CICC Platform FROM MEMBERS TO MEMBERS, a free promotional platform to boost awareness and push sales of products and services provided by its Members. 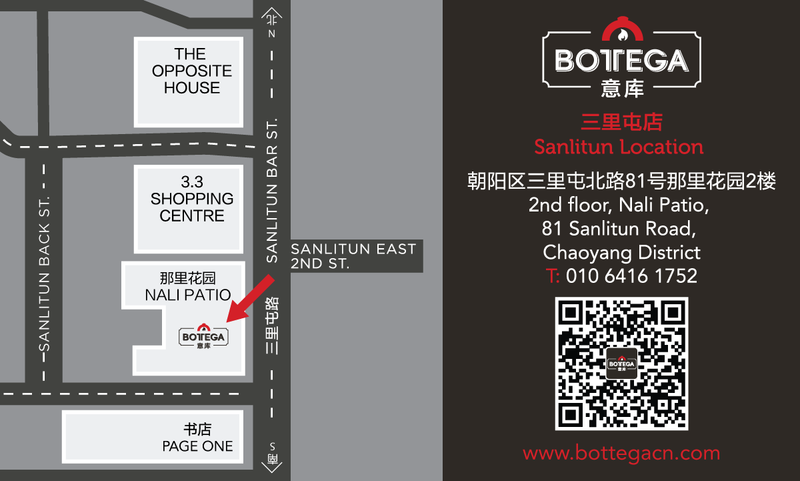 10% discount to any members of the CICC (China-Italy Chamber of Commerce) at each of its locations in Sanlitun and Xinyuanli. 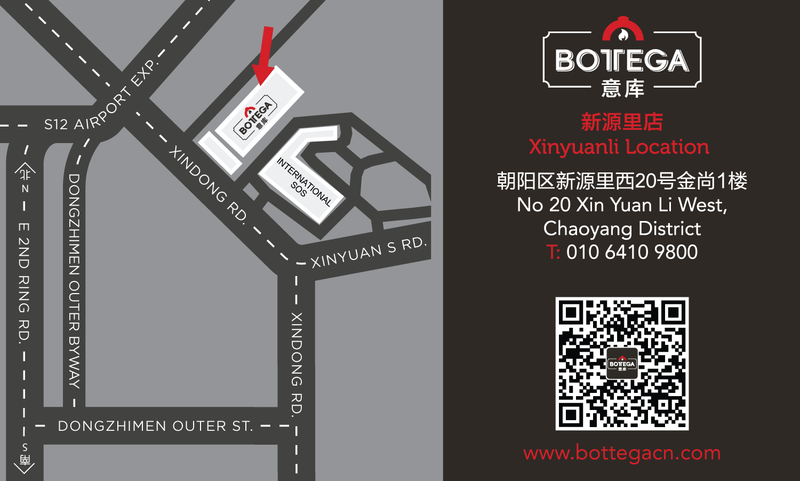 Bottega is Beijing's most popular Neapolitan pizzeria and casual dining Italian restaurant, serving up authentic Neapolitan wood-fired pizza and rustic Italian comfort food in a cool and classy environment. 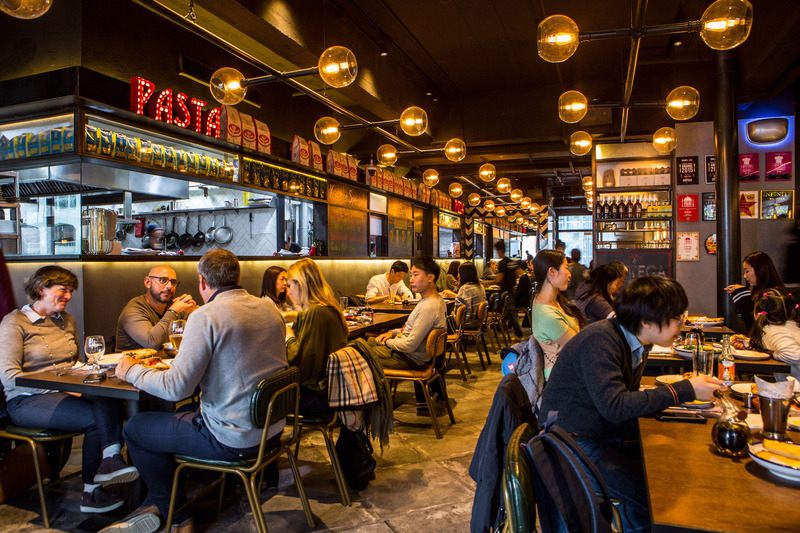 Pizza's are wood-fired using the freshest imported Italian ingredients in our custom built brick oven under the guidance of third generation pizzaiolo Paolo Salvo.